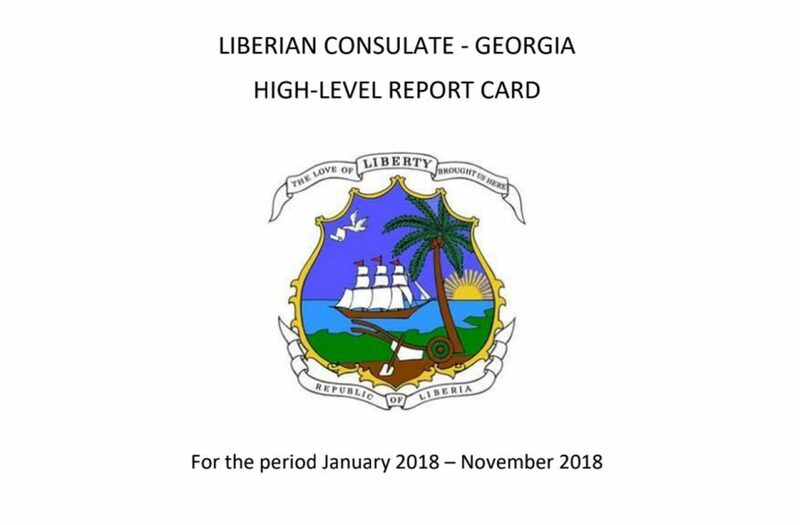 Cynthia Lynn Blandford is Honorary Consul General for the Republic of Liberia to the State of Georgia. She has served in this post since August 31, 2009, when His Excellency M. Nathaniel Barnes, Liberia’s Ambassador to the United States of America, commissioned her at the behest of Her Excellency Madame Ellen Johnson Sirleaf, President of the Republic of Liberia. 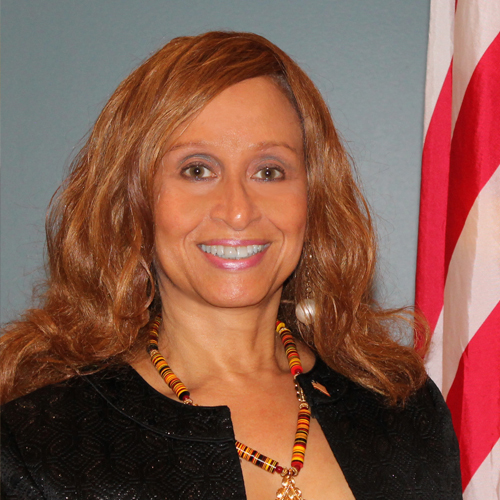 Consul General Blandford is Liberia’s first African American female Honorary Consul General. She replaces the renowned Atlanta dentist, Dr. Walter F. Young, brother of the erstwhile United States Ambassador to the United Nations, Ambassador Andrew Young, who served in this portfolio since 1985. An Atlanta businesswoman in her own right, Consul General Blandford is President and CEO of Global Strategies for Good, LLC, a resource development and relationship management firm specializing in international business-to-business matchmaking. Consul General Blandford is no stranger to Liberia. She has been involved in efforts to help rebuild the country since the end of a devastating fourteen-year civil conflict in 2003. Her connection to Liberia began in 1974 when she became the first Rotary International exchange student in Liberia, living in-country until 1975 and attending the University of Liberia after serving as a schoolteacher in Yekepa, Nimba County. Her more recent efforts have included health and humanitarian missions, education and economic development, including trade ventures. Consul General Blandford was appointed as the International Resource and Development Chair for the International Colloquium on Women’s Empowerment, Leadership Development, International Peace and Security 2009, co-convened by the Presidents of Liberia and Finland. In June 2009, Hon. Blandford launched the University Consortium for Liberia (UCL) in collaboration with the Embassy of Liberia in Washington, D.C. The UCL provides a framework for colleges, universities, and other educationally oriented organizations with current or future projects in Liberia to “Lift Liberia by coordinating diverse academic efforts for increased impact.” Consul General Blandford was also instrumental in launching a Sister City relationship between Greenville, Mississippi, and Greenville, Sinoe County, Liberia, where an agreement between the two cities was signed in September 2009 during a trade mission to Liberia. 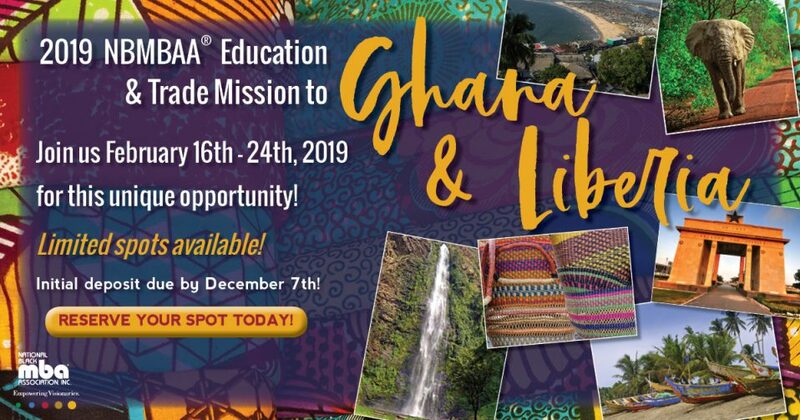 In December 2009, she launched United for Liberia with a faith-based roundtable, bringing together diverse members of the Liberian clergy who serve in the metropolitan Atlanta area. Consul General Blandford provided leadership on the historic signing of a Memorandum of Understanding between the Georgia Ports Authority and the National Port Authority of Liberia where a ceremony was held in Savannah, Georgia on August 4th, 2010. She also played a pivotal role in discussions with Delta Air Lines concerning direct flights to Liberia, which are slated to begin September 4, 2010. Consul General Blandford launched the Junior Diplomatic Fellowship Program, in collaboration with Morehouse College, in the summer of 2010, to provide students with hands-on experiences in understanding the Foreign Service and international affairs with the goal of increasing underserved populations in these areas. Consul General Blandford was born in Elmira, New York, and was raised in Ithaca, New York. She has a B.A. from Georgia State University, where she majored in journalism with an emphasis on marketing and public relations. 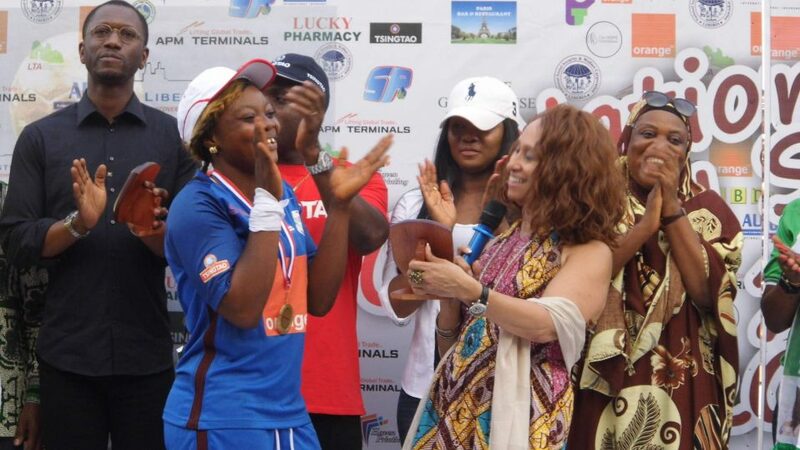 She has also attended Cornell University and the University of Liberia. She holds a Certification in Fundraising Management (CFRM) from Indiana University. Hon. Blandford has served as Vice President for the National Coalition of 100 Black Women, Metropolitan Atlanta Chapter, and Foundation Director for the Atlanta West End Rotary Club. Her accomplishments and outstanding leadership have been recognized by Essence Magazine, Tuskegee Airmen as well as Georgia’s Secretary of State. In January 2010, Consul General Blandford received the Martin Luther King Torch of Peace Award from Georgia State University and, in March 2010, the Atlanta Business League’s 100 Most Influential Women Award.